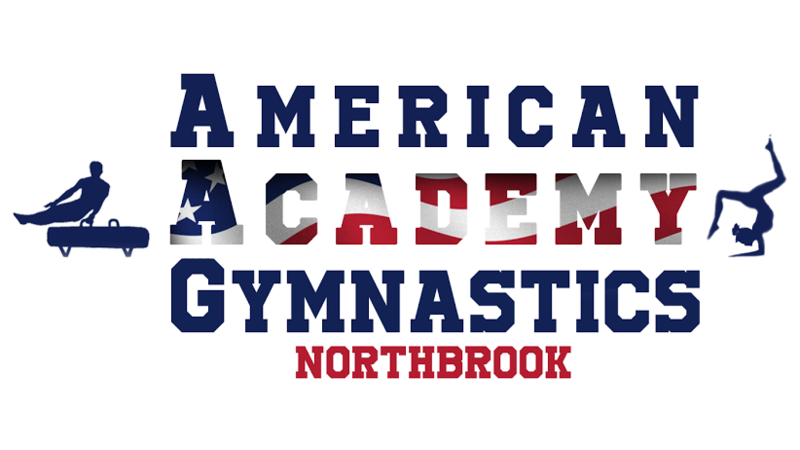 Field Trips at The American Academy of Gymnastics are an exciting opportunity for your students to run, jump and swing their way through one hour of loosely structured gymnastics fun. The American Academy of Gymnastics Instructors utilize obstacle courses and encouragement to keep the kids moving while they explore our facility’s inflatable, trampolines, bars, rings, in-ground foam pit and more! Regularly scheduled trips (weekly and monthly visits) can also be scheduled. $50 non-refundable deposit due at time of booking to reserve space. $196.00 for up to 15 kids. $8 per child for 16 children or more. WHEN: Field trips can be scheduled week days any before 3:00P.M. Weekends are available. Please call for the times and availability. Waiver forms are needed for every child participating in the gymnastics field trip. Call us at book your field trip today! 224 - 213 – 7633 for Northbrook OR 847-459-8883 for Wheeling We look forward to hearing from you.